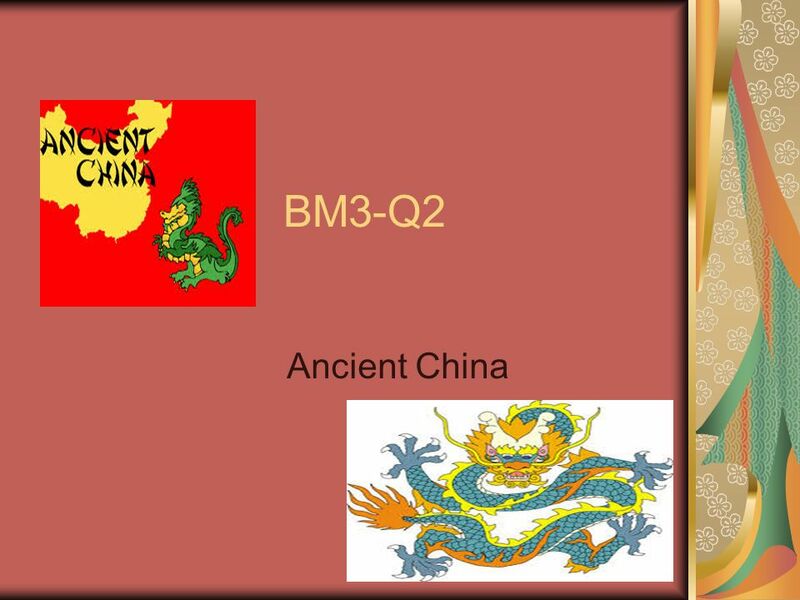 BM3-Q2 Ancient China. Great Wall of China During the Qin Dynasty, what did the farmers strengthen and complete to keep out the northern invaders? During. 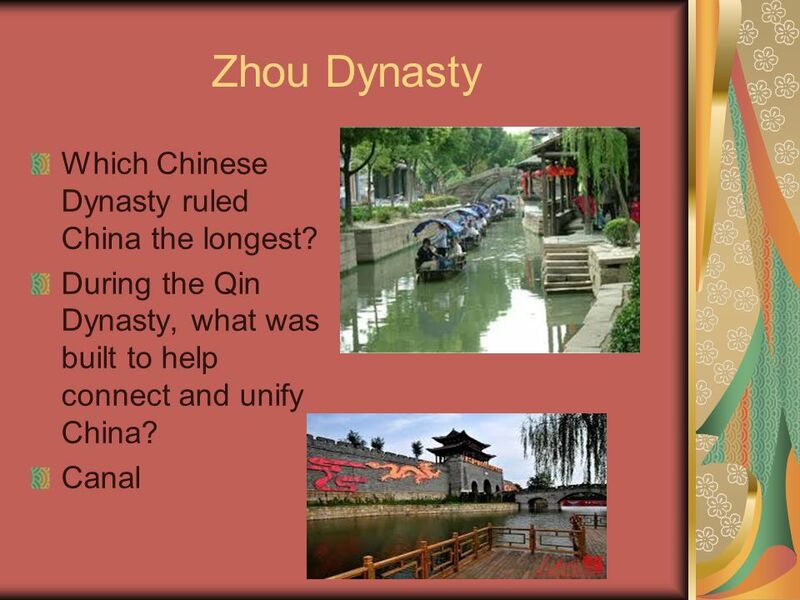 Download ppt "BM3-Q2 Ancient China. 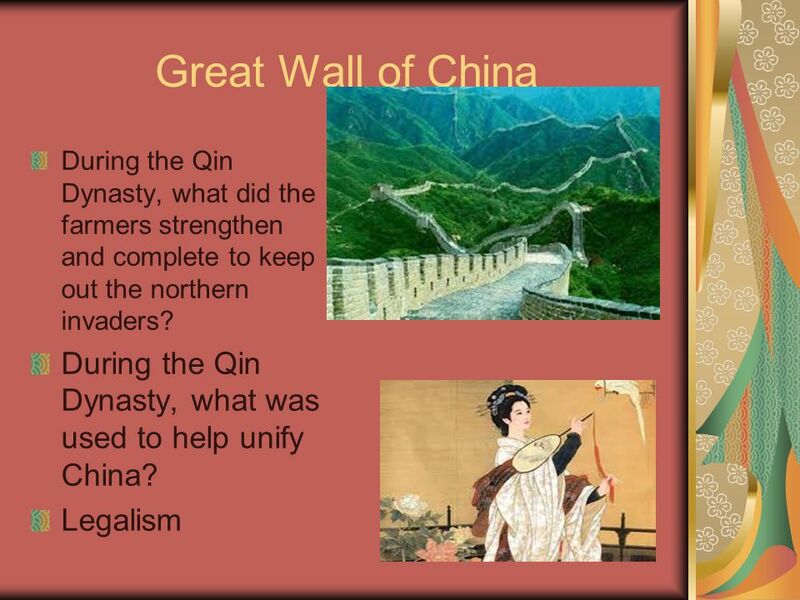 Great Wall of China During the Qin Dynasty, what did the farmers strengthen and complete to keep out the northern invaders? During." 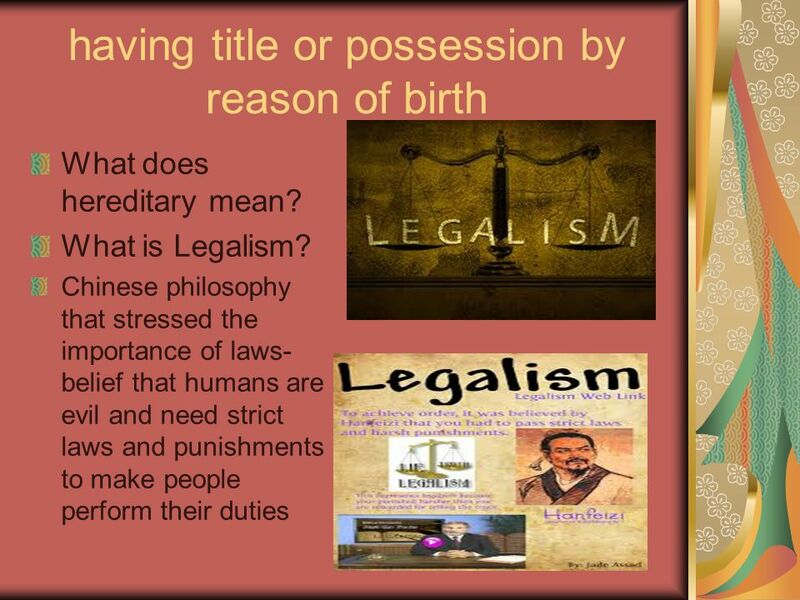 Chapter 7 Section 2 Life in Ancient China. 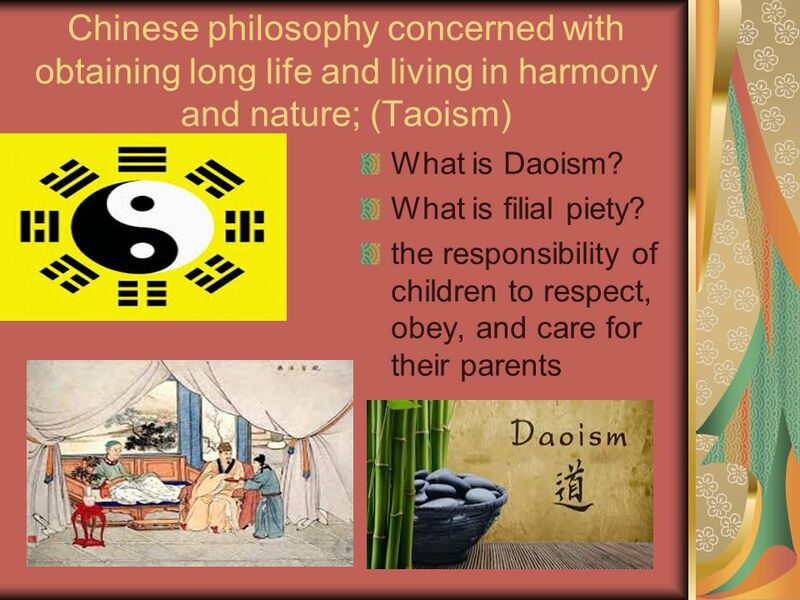 Ancient China Dynasties, Philosophers and Ancient Life. CHINA Chapter 7 and Chapter 12. 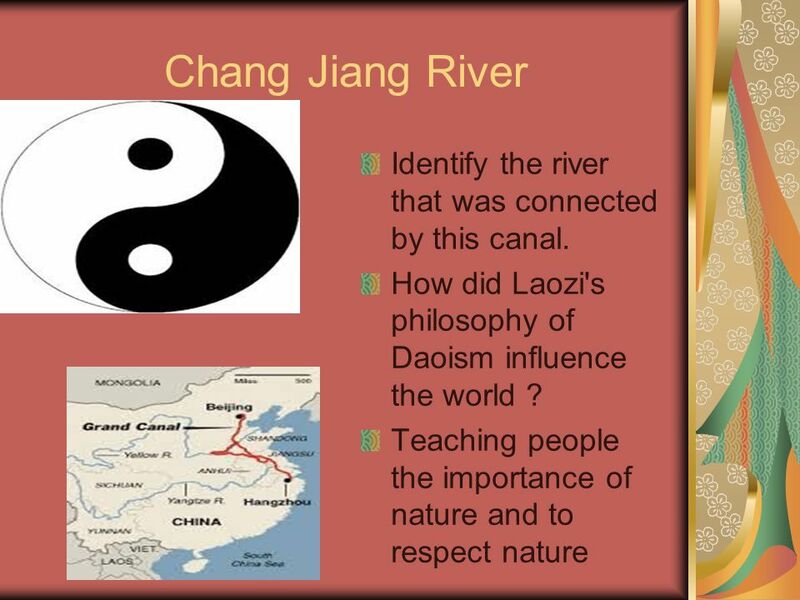 Chapter 7, Section 1- China’s First Civilizations. CHINA 1. 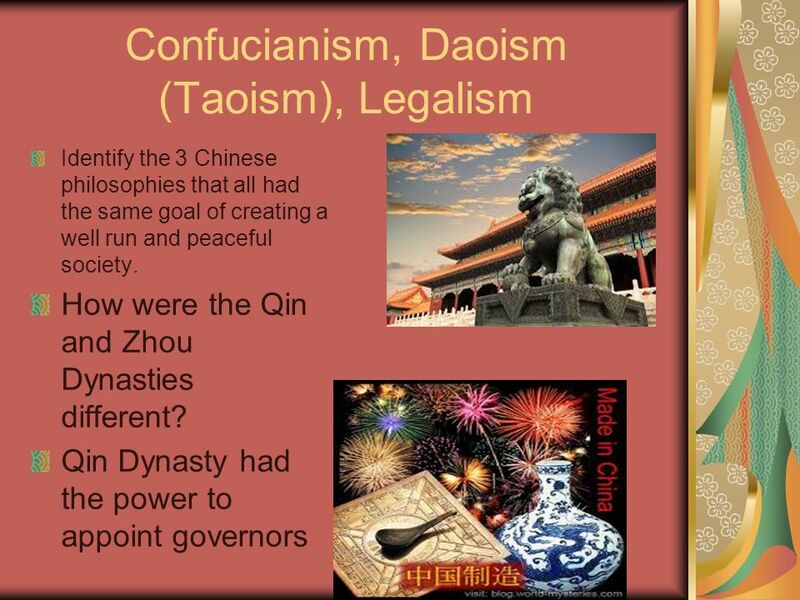 China Ancient Chinese civilization developed mostly isolated from other major civilizations Why? Geography West and Southwest Tien Shan and Himalayan. 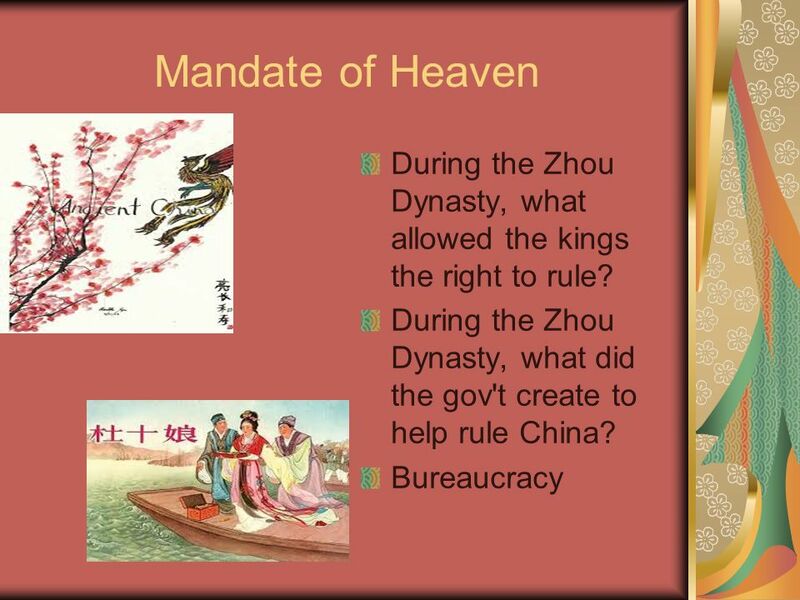 NEXT Section 4 River Dynasties in China Early rulers introduce ideas about government and society that shape Chinese civilization. 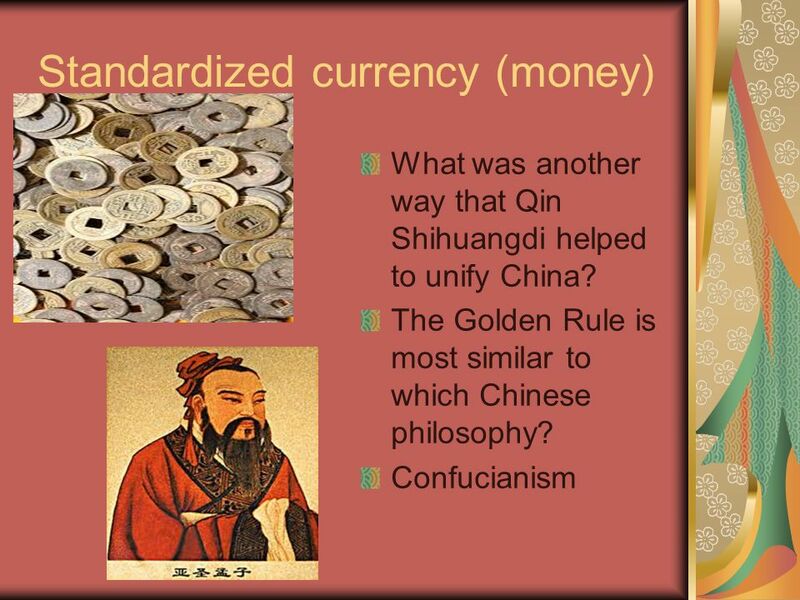 3.3 EARLY CHINESE CIVILIZATIONS Big Idea: China developed unique philosophies, political theories, and products. Early China Chapter 5. C HINA ’ S G EOGRAPHY A. Huang He (Yellow River) ● Gets its name from the rich, yellow soil it carries from Mongolia to the Pacific. Ch. 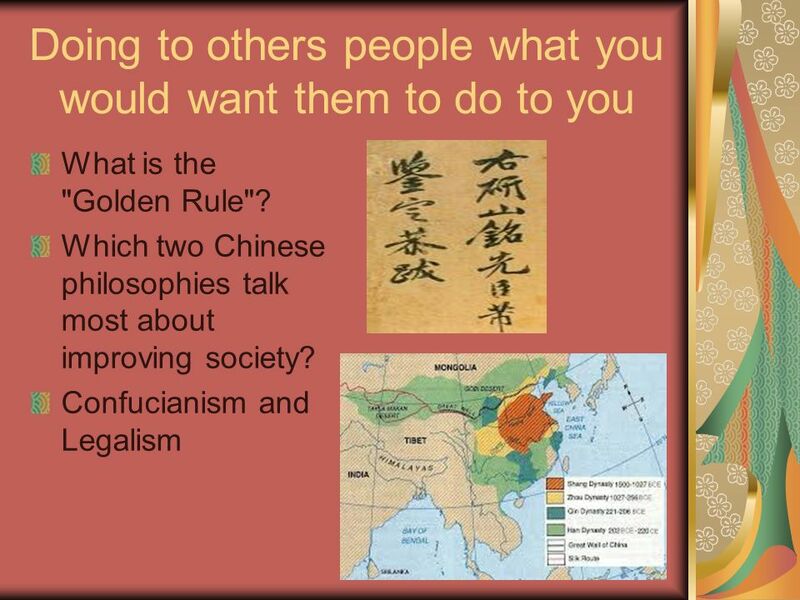 7: Early China Lesson 5: Chinese Philosophies and Life pp Get your 2 handouts from the back counter. Today’s Agenda Homework: Study For Test!! Homework: Study For Test!! 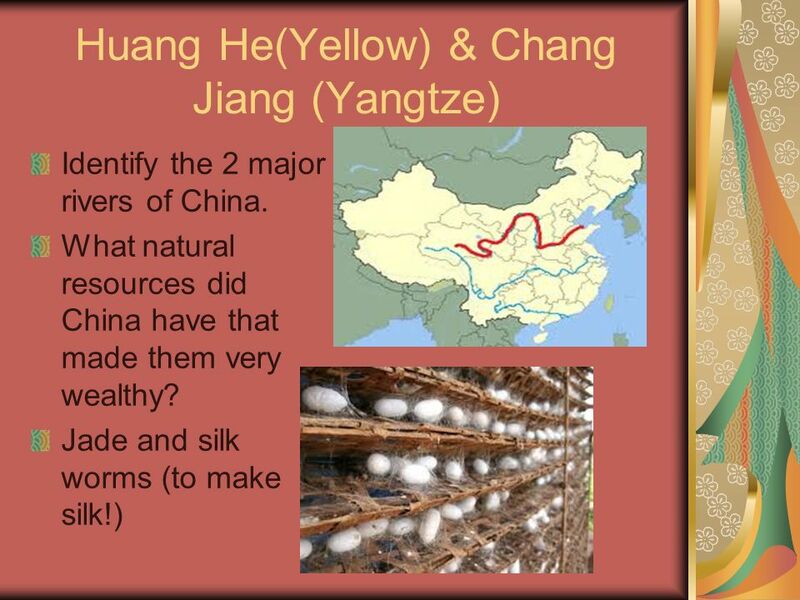 Quick-Write: None Quick-Write: None The Yellow River Valley PowerPoint The Yellow. 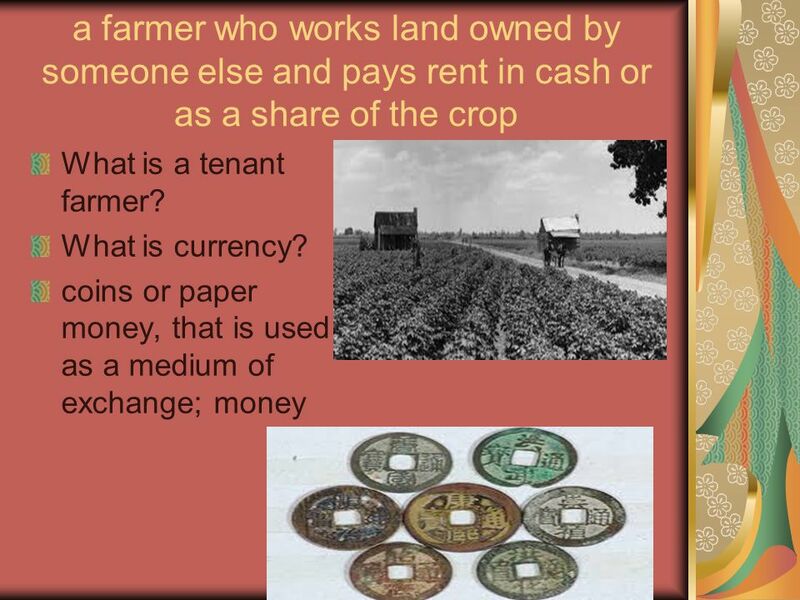 Flashcards for China Quiz. 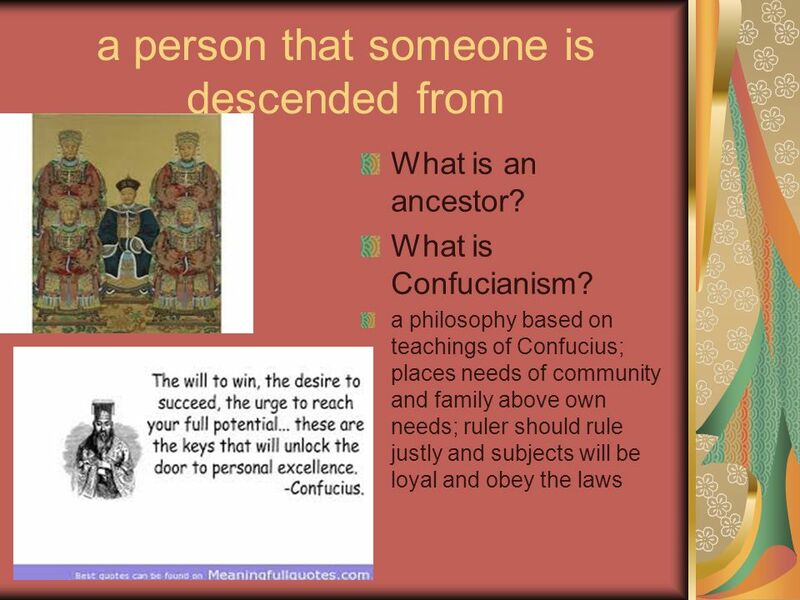 He was one of the Qin leaders. He formed a strong central government. Review! 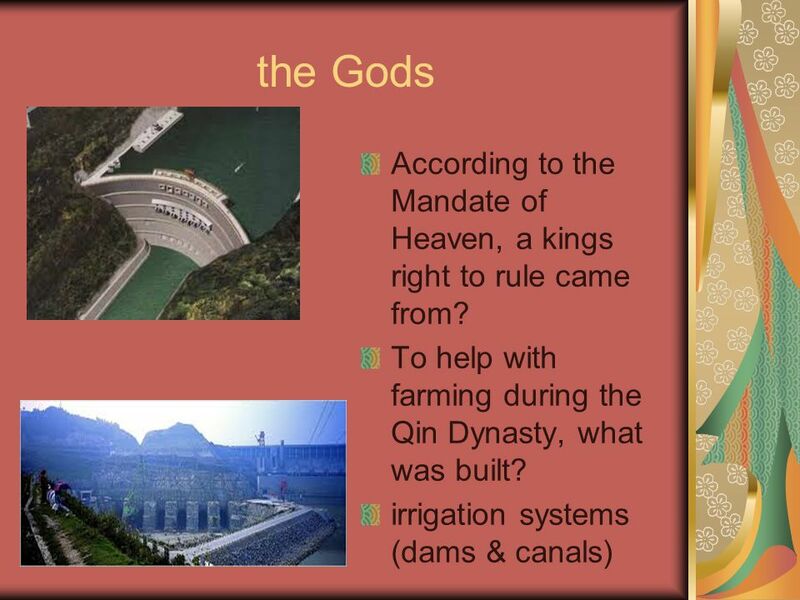 Describe the geography of ancient India What were the two capitals of the Indus river valley civilization? Why do historians know so little. ANCIENT CHINA Prepared by Anita Billeter Palmdale School District with funding from Jordan Fundamentals Grant Keeping History Alive Grant. 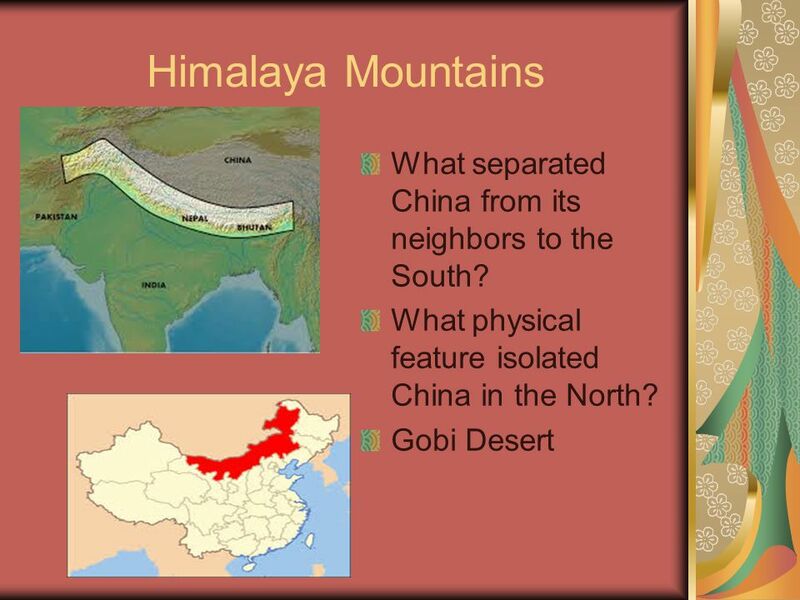  Physical Geography Desert – Gobi Plains Plateaus Rivers :  Huang He (Yellow) – China’s Sorrow  Yangtze. 10 pt 15 pt 20 pt 25 pt 5 pt 10 pt 15 pt 20 pt 25 pt 5 pt 10 pt 15 pt 20 pt 25 pt 5 pt 10 pt 15 pt 20 pt 25 pt 5 pt 10 pt 15 pt 20 pt 25 pt 5 pt Philosophy. 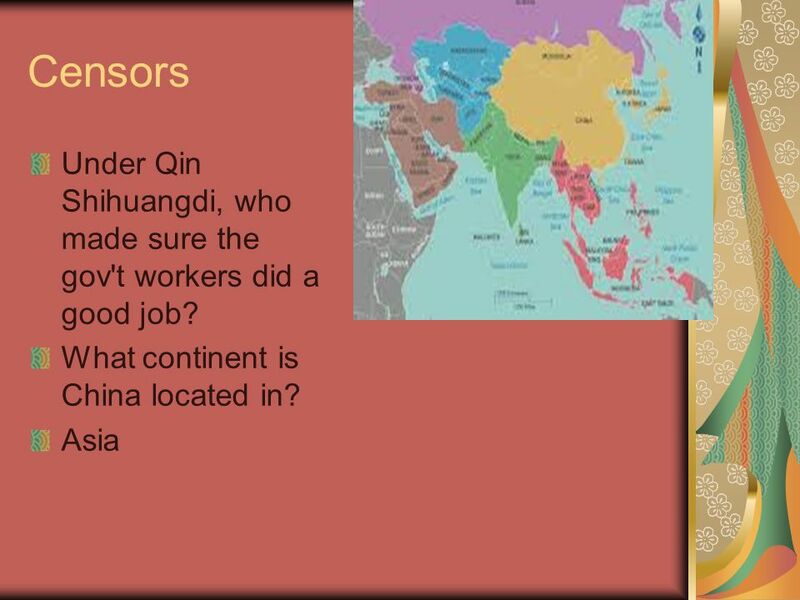 EARLY CHINA WORLD HISTORYNOVEMBER 5, GEOGRAPHY OF ANCIENT CHINA o China is located on the continent of Asia Has one of the largest landmasses in. 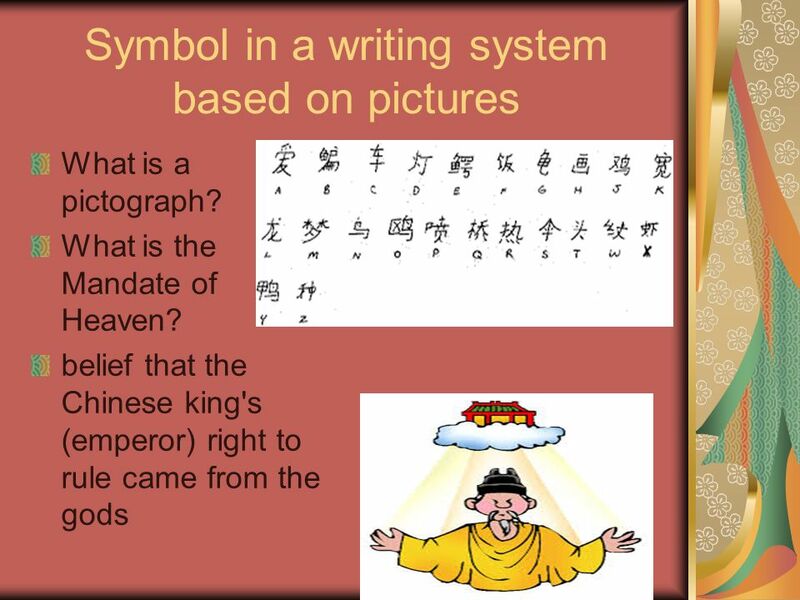 Ancient China Notes World History. Coach Smith. China is a country in Asia. It is located in East Asia. Coach Smith.